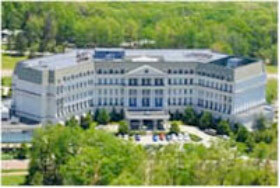 The 14th Annual McGowan Institute for Regenerative Medicine Scientific Retreat is set to take place on March 8-10, 2015, at Nemacolin Woodlands Resort. The poster session will begin on the evening of March 8, 2014, at which time there will be an informal mixer. Under the leadership of McGowan Institute for Regenerative Medicine faculty member Fabrisia Ambrosio, PhD, Assistant Professor in the Department of Physical Medicine and Rehabilitation at the University of Pittsburgh, the program committee is planning an exciting group of speakers and topics. Highlights from the 2014 Retreat can be found here. The annual Regenerative Rehabilitation Symposia series is a unique opportunity for students, researchers, and clinicians working in the interrelated fields of regenerative medicine and rehabilitation to meet, exchange ideas, and generate new collaborations and clinical research questions. Jointly organized by the University of Pittsburgh Rehabilitation Institute, the School of Health and Rehabilitation Sciences at the University of Pittsburgh, the McGowan Institute for Regenerative Medicine, and the Rehabilitation Research and Development Center of Excellence at the Veterans Affairs Palo Alto Health Care System, the Fourth Annual Symposium on Regenerative Rehabilitation will be held on September 24-26, 2015, in Rochester, Minnesota, hosted by the Mayo Clinic. To promote the clinical translation of regenerative medicine scientific discoveries by communicating and disseminating research findings which demonstrate the synergistic relationship between regenerative medicine and rehabilitation. 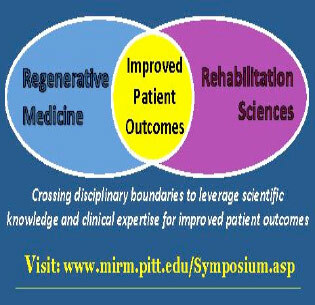 To provide a forum by which scientists and rehabilitation clinicians may interact, exchange ideas, and identify novel research directions relating to the field of regenerative rehabilitation. To introduce the concept of regenerative rehabilitation to graduate students, medical students and medical residents in the rehabilitation field. For more information on this event, please contact Katy Wharton at: rehabmtg@pitt.edu or whartonkm@upmc.edu or call 412-624-5293. Read more information about this event here. 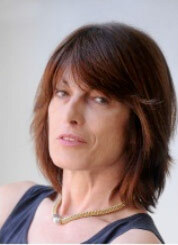 The Schedule for the McGowan Institute’s Spring Distinguished Lecture Series has been announced. The lecture is scheduled for Monday, March 9, 2015, at 8:00 am during the 14th Annual McGowan Institute for Regenerative Medicine Scientific Retreat. The second Distinguished Lecturer is George Q. Daley, MD, PhD, the Samuel E. Lux IV Professor of Hematology/Oncology and Director of the Stem Cell Transplantation Program at Boston Children’s Hospital. 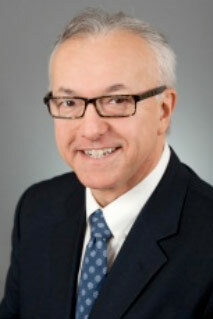 He is also Professor of Biological Chemistry and Molecular Pharmacology, Medicine, and Pediatrics at Harvard Medical School, an investigator of the Howard Hughes Medical Institute, Associate Director of Children’s Stem Cell Program, founding member of the Executive Committee of the Harvard Stem Cell Institute, and past-President of the International Society for Stem Cell Research (2007-2008). The lecture will be held at the University Club, Ballroom A. It is scheduled for Thursday, April 9, 2015, at 4:00 pm.